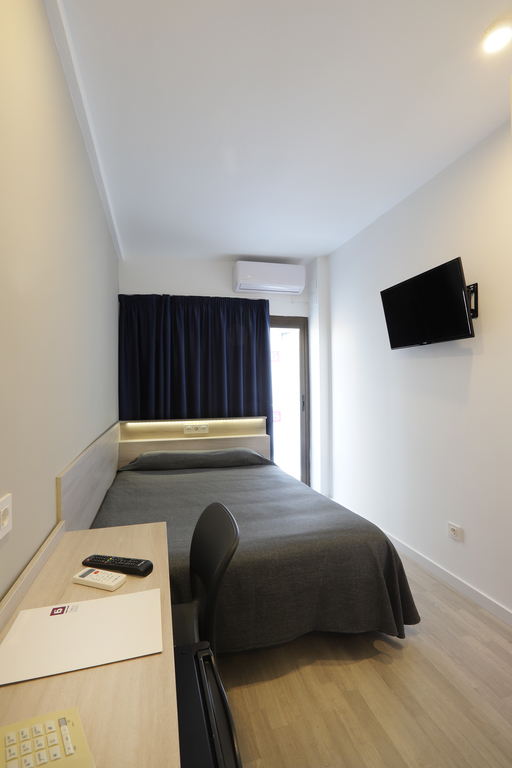 From 35€ per night - 90 rooms of 2 types. 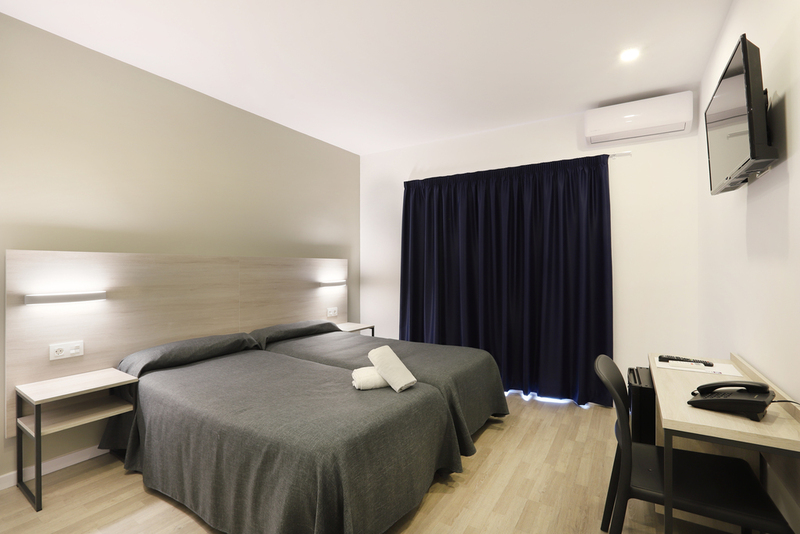 Our single room at Brasil Hotel in Benidorm is a comfortable room with a 90cm bed and a small balcony, in muted colors and with laminate flooring. The bathroom feature bathtub or shower cabin.